Leading Manufacturer of bcaa, citric acid monohydrate, citric acid anhydrous, dl-malic acid, dl-tartaric acid and fumaric acid from Gurgaon. Branched Chain Amino Acid, BCAAis a compose of three branched chain amino acids, know as, L-Isoleucine, L-leucine, L-Valine. the content is: L-Leucine: L-soleucine: L-Valine:125mg = 2:1:1. 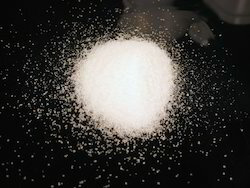 Citric acid monohydrate is an important organic acids, citric acid, colorless crystals, often with part of crystal water, odorless, has a strong acidity, soluble in water. Citric acid monohydrate is widely used in food, pharmaceutical, cosmetic and other industries the most important organic acids. DL-Malic Acid with pure, gentle, smoothness, tenderness, lasting sour, salt, high solubility and stability characteristics. In the food industry as sourness agent, color retention agent, preservative, and egg yolk emulsion stabilizer, also used in the pharmaceutical. 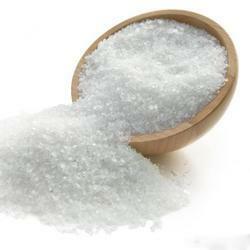 DL-Tartaric Acid as a colorless crystal or white crystalline powder, odorless, sour taste, stable in air. 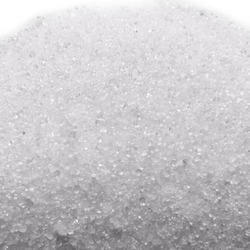 Widely used in food, pharmaceutical, chemical, light industry, mainly for the manufacture of tartaric acid salts. Fumaric Acid is the simplest unsaturated dicarboxylic acids. Corydalis found from the first, in addition, there are a variety of mushrooms and fresh beef. Play food preservatives, preservatives,antioxidants. Glucono Delta Lactone as a white crystal or crystalline powder, sometimes slightly smell. Taste sweet start, and later was a little sour. A flavoring agent, tofu coagulator, PH reducing agents and leavening agent of raw materials. L-Malic Acid as a white crystal or crystalline powder, odorless, tasteless. This product is soluble in water and ethanol, slightly soluble in acetone. L-Tartaric Acid added as a food acidity regulator, can make food with a sour taste. 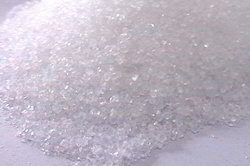 The use of tartaric acid is the largest beverage additive. Is the pharmaceutical industry raw materials. Lactic Acid as a colorless liquid, industrial products is colorless to pale yellow liquid. Odorless, hygroscopic. 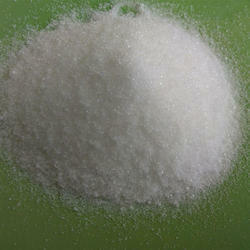 Lactic Acid as a food additive widely used in food, medicine, agriculture, cosmetics, industrial and so on. 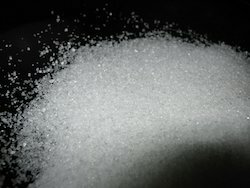 Potassium carbonate, cas 584-08-7, as colorless crystals or white granules, hygroscopic, soluble in water, almost insoluble in ethanol solution is strongly alkaline. 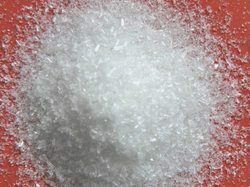 Potassium Citrate as a white or slightly yellow crystalline granule or crystalline powder. 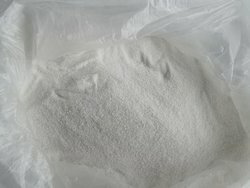 Used by the citric acid and potassium hydroxide or potassium carbonate as raw materials obtained food additive potassium citrate. 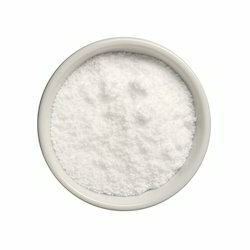 Sodium citrates as a white granular crystal or crystalline powder, flavor base, slightly acidic, odorless. Soluble in water, almost insoluble in ethanol. Sodium citrates in the food and beverage industry as a flavoring agent, stabilizer. In the pharmaceutical industry as anti-clotting agent, expectorant drugs and diuretics. 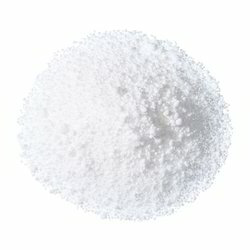 In the detergent industry, you can replace sodium tripolyphosphate as a non-toxic detergent additives. Also used in brewing, injection, electroplating and other drugs and photography.